Dad's... (and Grandpa's)... this is a great opportunity to spend some quality time with your girls! So, treat your daughters like a princess for an evening and come on out and enjoy this special event! 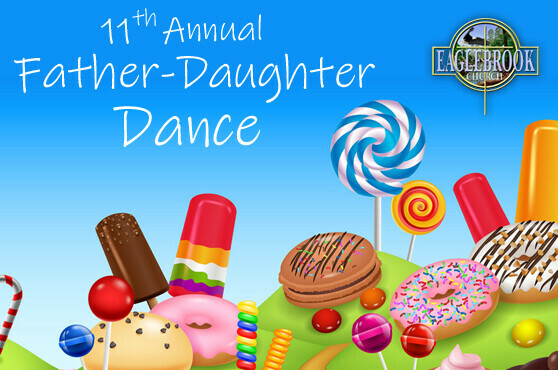 Take your daughters out for a nice meal, then drop by the Hazelhurst Community Center from 6:30 - 8:30pm for the dance! This year, the dance has the theme of Candy Land!!! Free refreshments and commemorative photo will be provided. There is no cost for this event, so be sure to invite your friends!